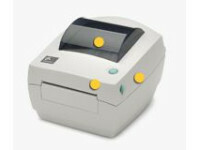 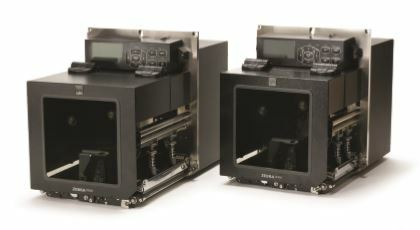 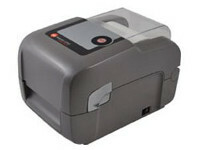 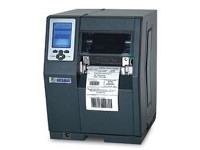 Desktop barcode printers are compact, cost effective, and easy to use. 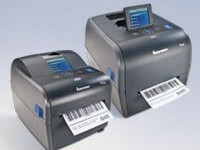 They are ideal for situations that are tight on space, but require high-quality, reliable direct thermal or thermal-transfer printing. 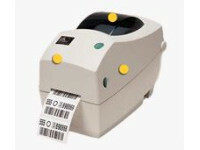 These barcode printers are high reliability and cost effective solutions to a wide range of applications in many industries. 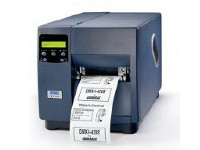 If you need reliable label or tag printing on a limited budget in a small space, then you need these desktop printing solutions. 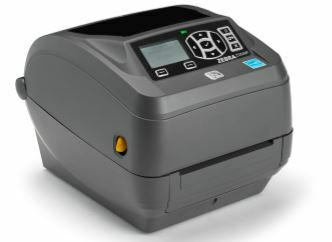 Our range of desktop printers are from Intermec, Datamax-O’Neil, and Zebra Technologies.